Located in amenity rich and well-appointed Moraya Bay, this 4 bedroom and a den unit offers sweeping views of the glistening Gulf of Mexico. Residents will revel in the endless sunsets spent on the gracious, open-air lanai with glass railings. Floor to ceiling window walls and 9 ft ceilings provide light throughout the open layout. Additional notable features include gourmet kitchen with gas appliances and butler’s pantry, fiber optics, Leviton lighting and private elevator entrance directly into the unit. Moraya Bay offers all the conveniences of a 5-star resort with a beach club, pool and beachside service, concierge services, fitness center, restaurant, and 24-hour security. I was searching for a Property and found this listing (MLS #219010722). Please send me more information regarding N/a, NAPLES, FL, 34108. Thank you! 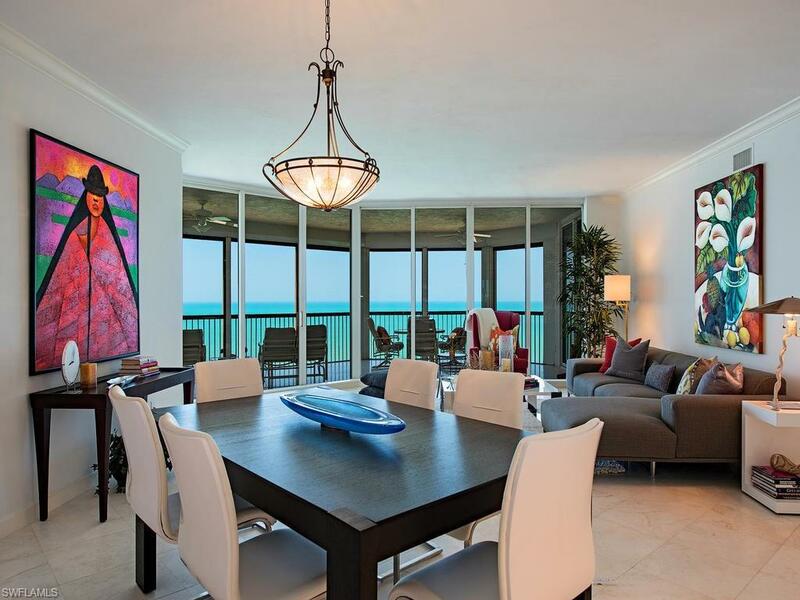 I'd like to request a showing of N/a, NAPLES, FL, 34108 (MLS #219010722). Thank you!